You can reach your personal best dancer’s body. The Dancer’s Best Body Program was created to get you there. You’ll feel longer, stronger, more confident. With this step by step plan, you’ll adjust your eating habits, shift your mindset, and feel fully supported as you achieve your body goals. CLOSED - Join the VIP waitlist! 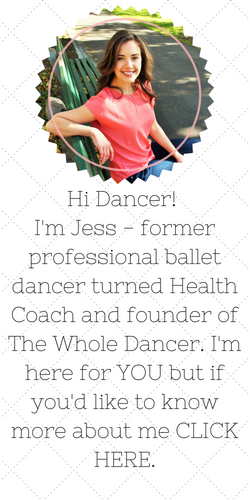 + Jess as your personal Health Coach deeply invested in your progress and results. YOU EXPRESSLY AGREE THAT YOUR USE OR INABILITY TO USE THE DANCER’S BEST BODY PROGRAM IS AT YOUR SOLE RISK. 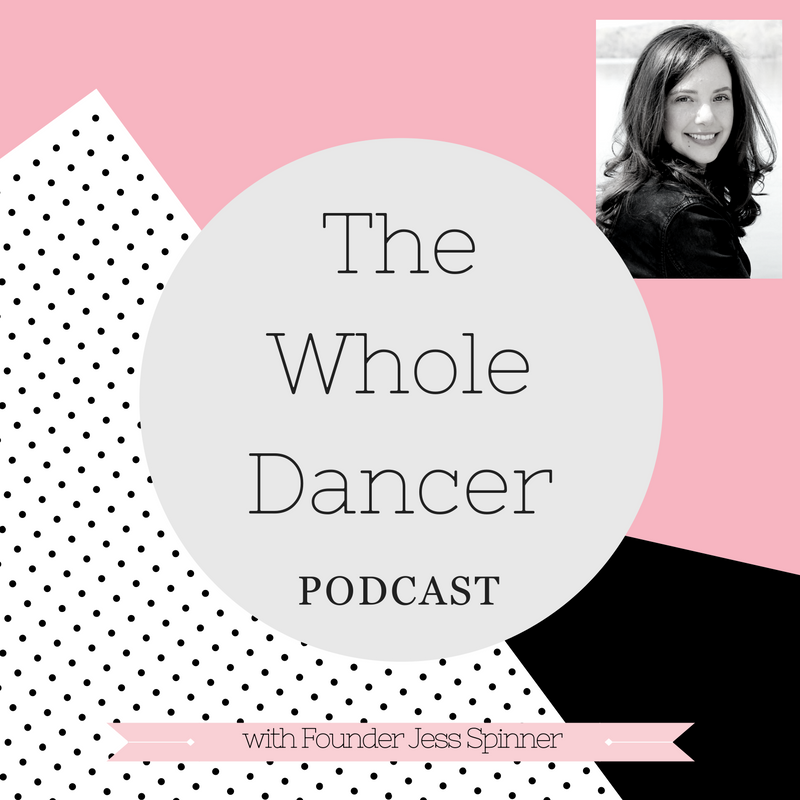 By purchasing The Dancer’s Best Body Program you accept, agree and understand that you are fully responsible for your progress and results from your participation and that we offer no representations, warranties or guarantees verbally or in writing regarding your weight, dancing, career, goals or results of any kind. You alone are responsible for your actions and results in life and dance which are dependent on personal factors including, but not necessarily limited to, your skill, knowledge, ability, and dedication to yourself and your career.